Bytes UK, a subsidiary of JSE-listed technology group Altron, has secured a contract with the UK’s National Health Service (NHS) worth £150m (R2.5bn). The £30m/year, five-year deal saw Bytes UK take the tender in a competitive bid that included 10 other companies, Altron said in a statement on Monday. The deal will see Bytes UK rolling out Windows 10, Microsoft’s latest desktop operating system, to all NHS computers. In the statement, Bytes UK MD Neil Murphy said the deal will allow the company to “further cement its relationship with the NHS”. 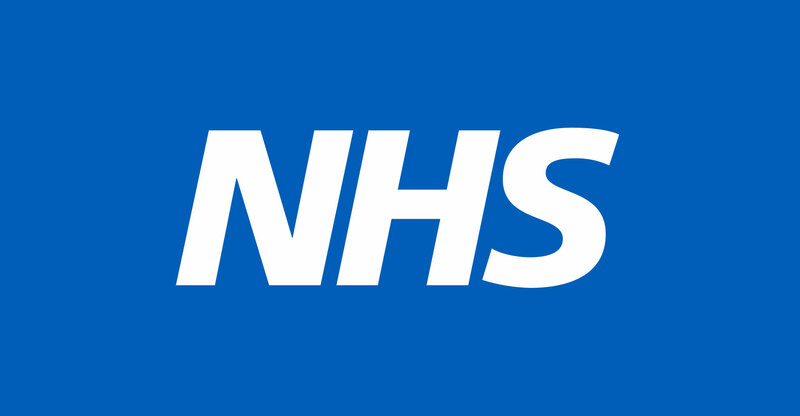 “Our role is to ensure that these Microsoft Windows 10 licences are seamlessly deployed and to support the NHS in its goal of revitalising its technology infrastructure,” Murphy said. The Bytes UK team has already begun expansion to ensure smooth delivery and development of the NHS contract, it said. In addition to rolling out the licences, the agreement includes the maintenance of a comprehensive inventory and the development of a portal designed to record the licensing process. The installation of the Windows 10 solution forms part of the NHS’s investment into a more secure infrastructure. The organisation was heavily impacted by last year’s WannaCry ransomware, which crippled many of its systems. The implementation will take place alongside other solutions and technologies that have been selected to ensure that the NHS has comprehensive security and system longevity, Bytes said.